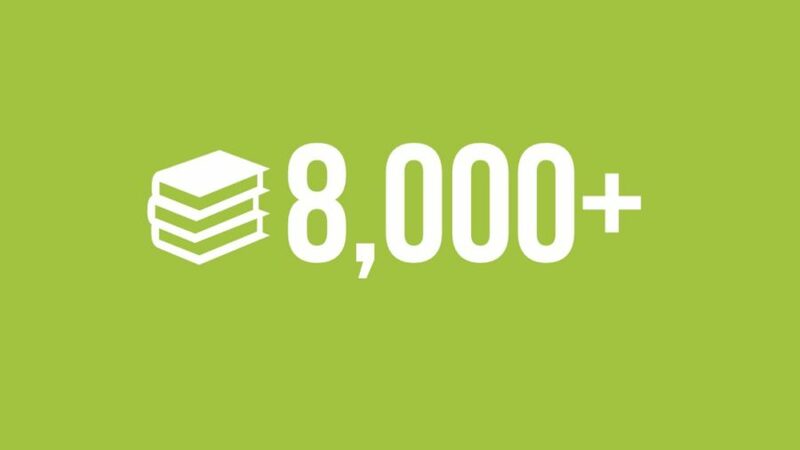 Another milestone passed: thanks to each of you for downloading our online educational resources investigating new models and practices in arts services more than 8,000 times! We look forward to sharing more perspectives in 2019. DASSAN19: Who is on your digital team? DASSAN19: What’s your digital story?